Applying for a position with Aflac is not as simple as submitting your resume – you will also be required to participate in a variety of pre-employment assessment tests & interviews. JobTestPrep offers highly effective preparation materials for the Aflac hiring process, including detailed answer explanations, comprehensive study guides, extensive score reports, and useful interview tips. Enhance your prospects of being hired with JobTestPrep. The purpose of a reading comprehension test evaluates your basic English language skills, reading skills and speed reading skills. In this stage, your Aflac interviewers are looking for you to give examples from your previous experience to back up your answers. Thus, ahead of the interview, review your resume and prepare a list of examples that can be used to demonstrate your skills against the competencies Aflac is looking for. 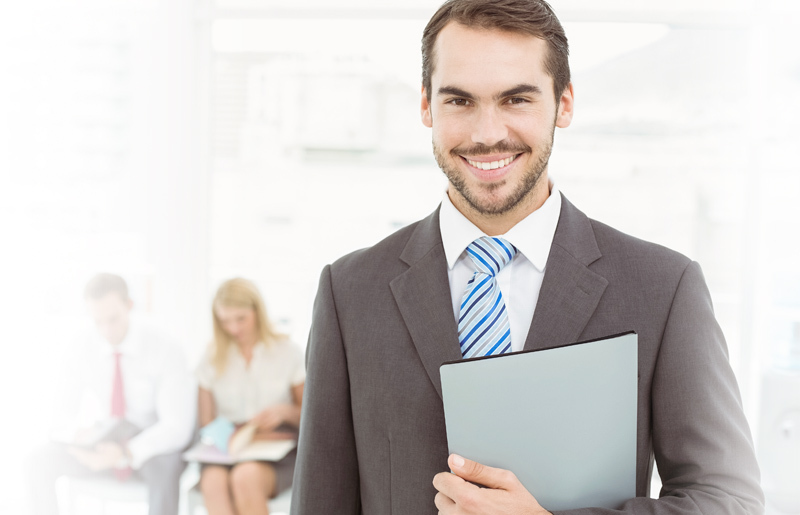 Our Interview PrepPack™ can help you excel during the interview stage of Aflac's recruitment process. How to select the correct response in my Aflac SJT? What should I Emphasize During my Aflac Interview? Typically you should emphasise why you are the correct choice for the job. You should bring in good examples from past experiences to show that you have the skills needed to succeed. Use the STAR method (link to STAR method page) to answer questions as this provides a complete picture and is an engaging way to answer. How can JobTestPrep Help me Prepare for Aflac's Online Tests? JobTestPrep's extensive preparation package includes hundreds of questions, fully explained answers, and solving tips. Knowing what to expect in advance will make you feel more confident going into the tests, and practicing beforehand will enable you to get a higher score. The application process at Aflac is extremely competitive, so ensure that you do everything you can to get the highest scores you can on these tests. What is Aflac Hiring Process Like? Aflac hiring processes follow similar patterns for each type of recruitment, but the exercises you will encounter depend on the level you are applying to. There are also some differences at each level between technical recruitment and business roles. You can be requested to attend an interview and complete aptitude tests. Aflac and other trademarks are the property of their respective trademark holders. None of the trademark holders are affiliated with JobTestPrep or this website.